© NICE 2012. 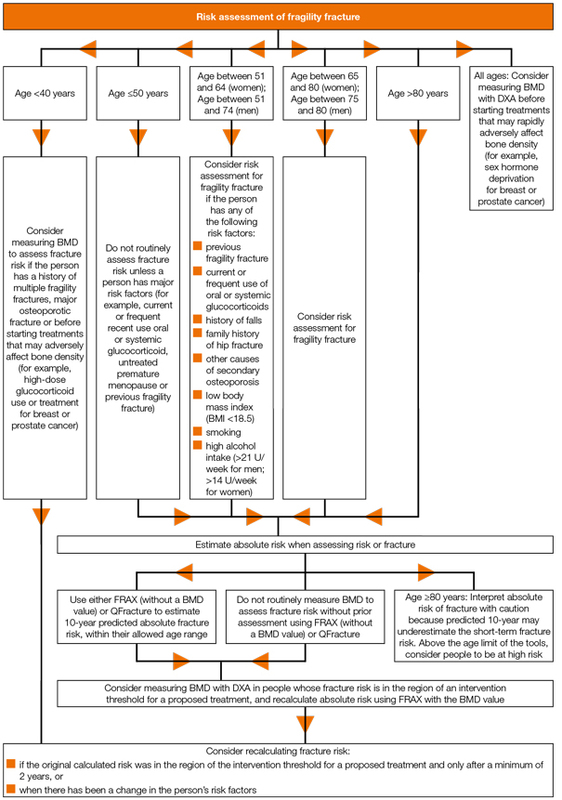 Osteoporosis: assessing the risk of fragility fracture. Available from: www.nice.org.uk/guidance/CG146. All rights reserved. Subject to Notice of rights.